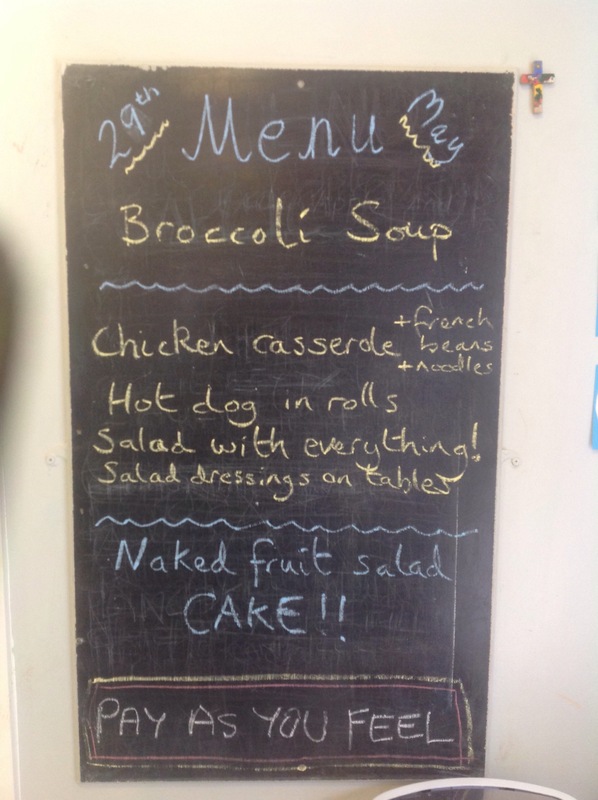 Menu – Friday 29th May – Salad Day! 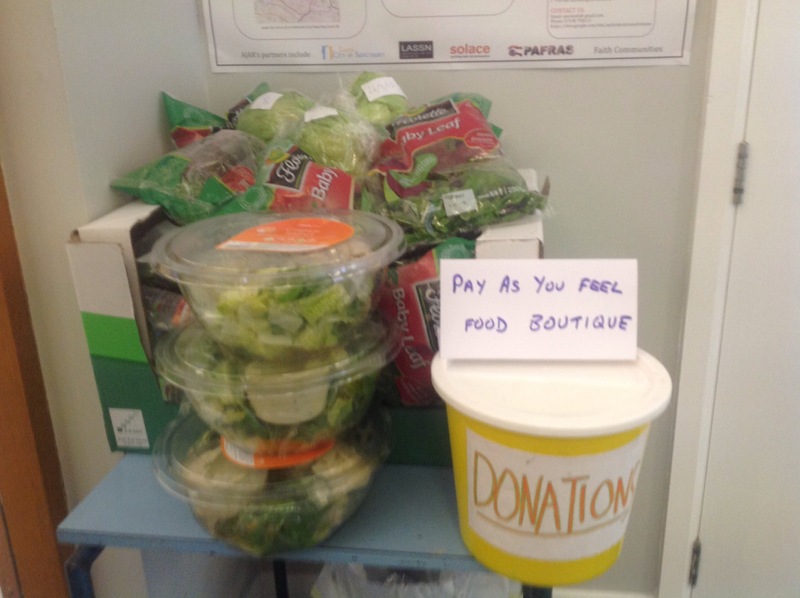 Today we have taken a huge delivery of salad so it is salad with everything and there is also a food boutique where you can PAYF for food to take out – lots of salad! This entry was posted in Menu, TRJFP by Paul Magnall. Bookmark the permalink.